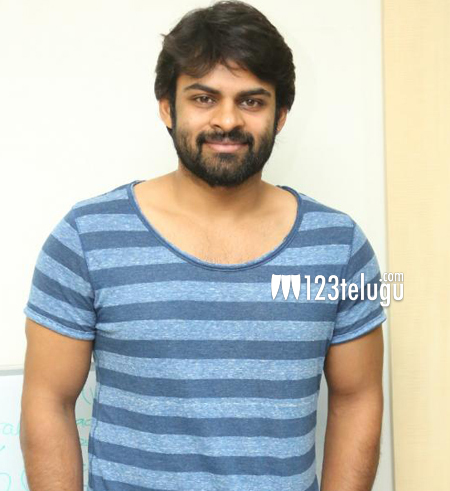 Sai Dharam Tej in a remake ? Remakes are the flavour of the season. After Ram Charan decided to remake Thani Oruvan in Telugu, his cousin, Sai Dharam Tej has also accepted to act in a remake. Going into details, the makers of the super hit Kannada film Mr & Mrs Ramachari have approached Sai for its Telugu remake. After hearing out the script, reports reveal that the young mega hero is quite keen on doing this project. If everything goes as planned, the above said project will kick start once Sai finishes his current films Tikka and Supreme. Keep watching this space for more interesting updates on this project.